Admiral lost no time in arranging for the damage to be assessed and instructed an efficient local French surveyor who spoke good English. He was there within 24 hours and quickly assessed the damage. Admiral acted quickly and sympathetically and the repairs were done efficiently and to a high standard by an expert local yard. 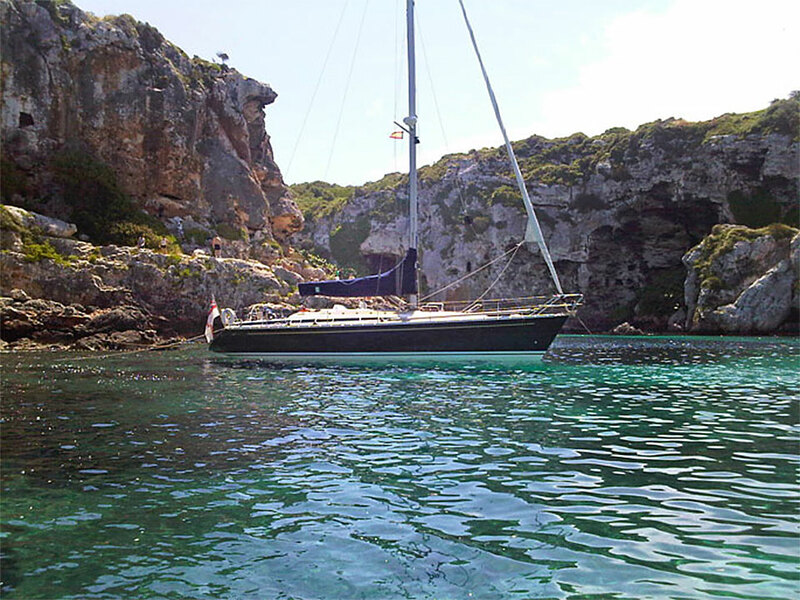 The yacht was brought back to its pre-existing condition without any delay and the claim was quickly settled.